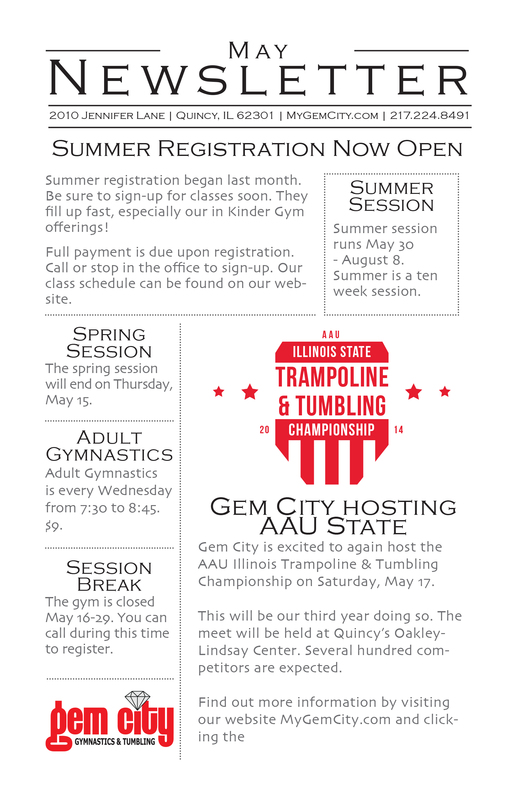 News & Updates — Gem City Gymnastics & Tumbling, LLC. 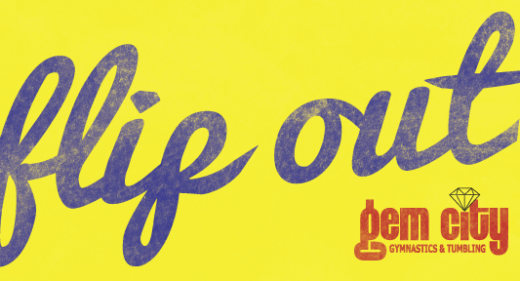 Sign up to receive occasional updates from Gem City! 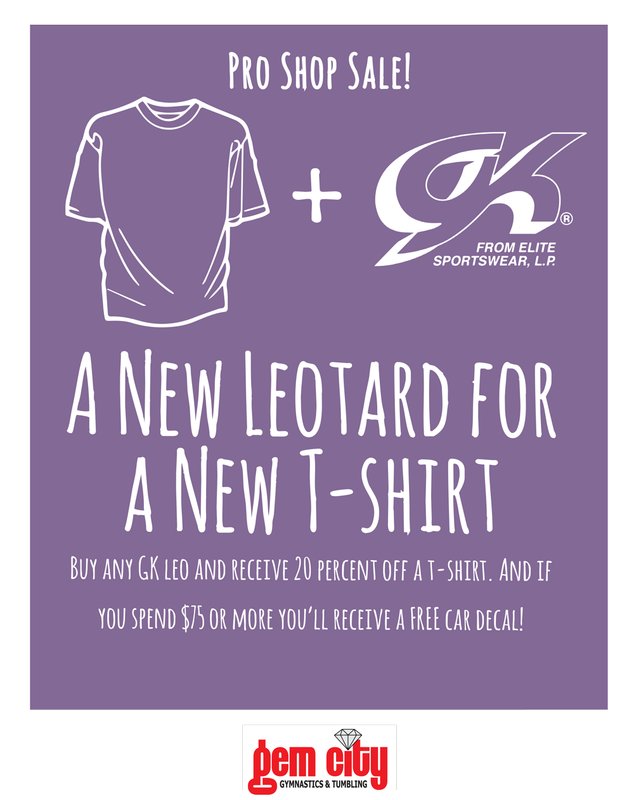 Buy any GK leotard and receive 20% off a t-shirt. 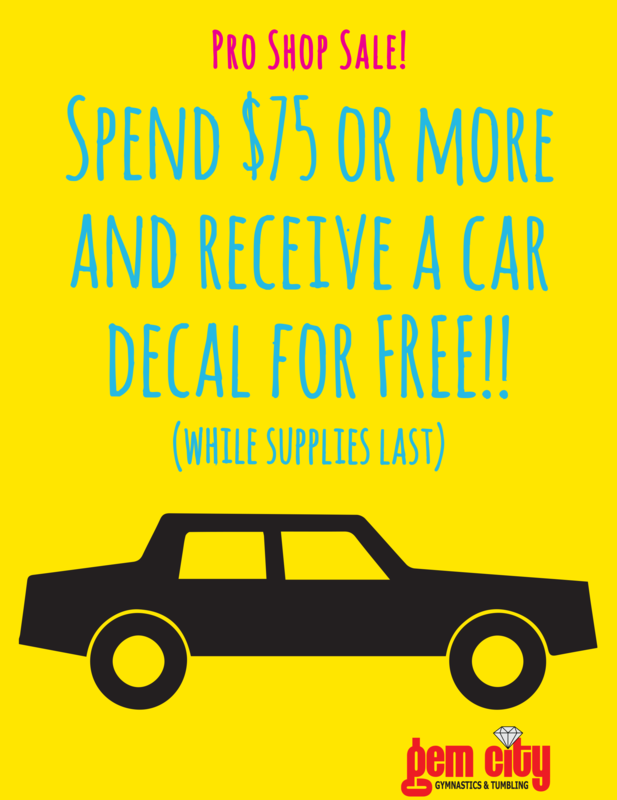 And if you spend $75 or more you’ll receive a free car decal! 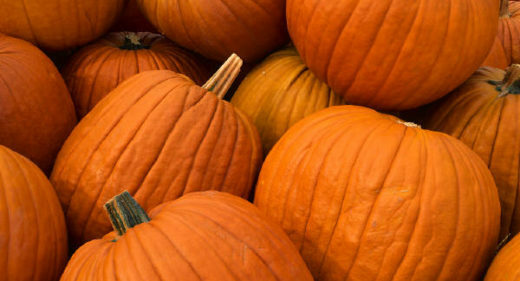 We are loving that fall is coming into full swing. 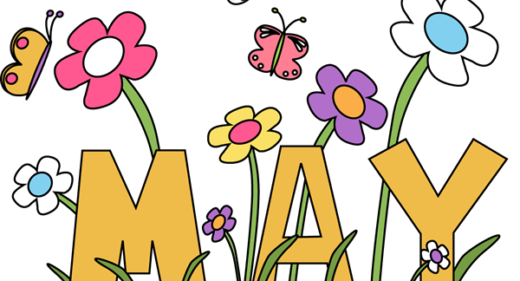 It’s a busy time of the year and our newsletter is busting to prove it! Get excited! 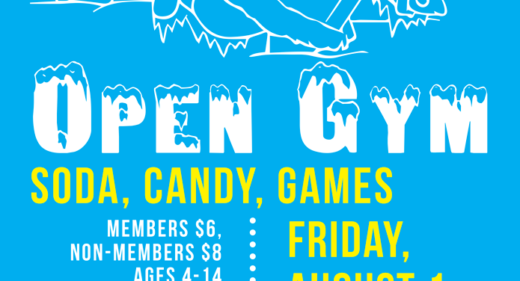 It’s the first day of gymnastics and tumbling classes! Gem City had a great summer and we can’t believe it’s over! 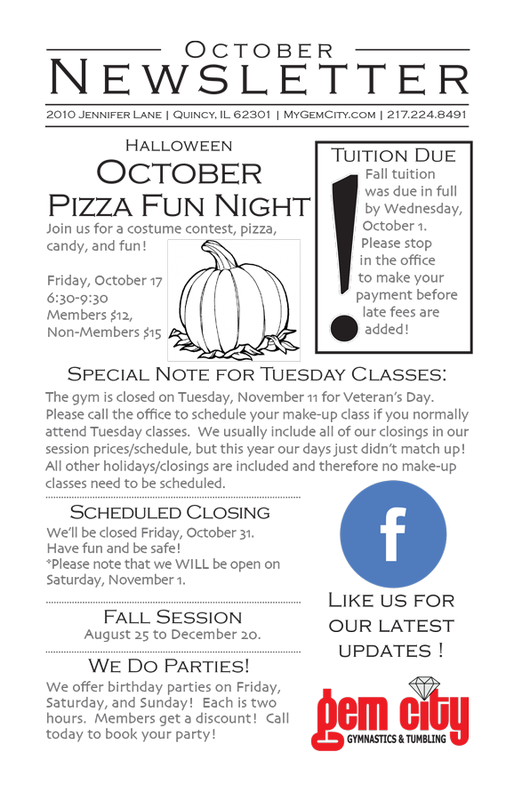 We’re closed from August 9 – Aug 24 for classes. 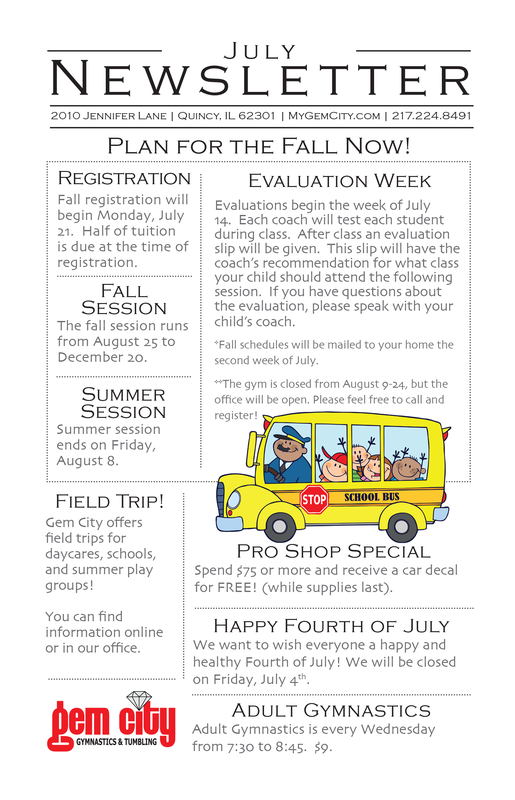 The fall session begins Monday, August 25. 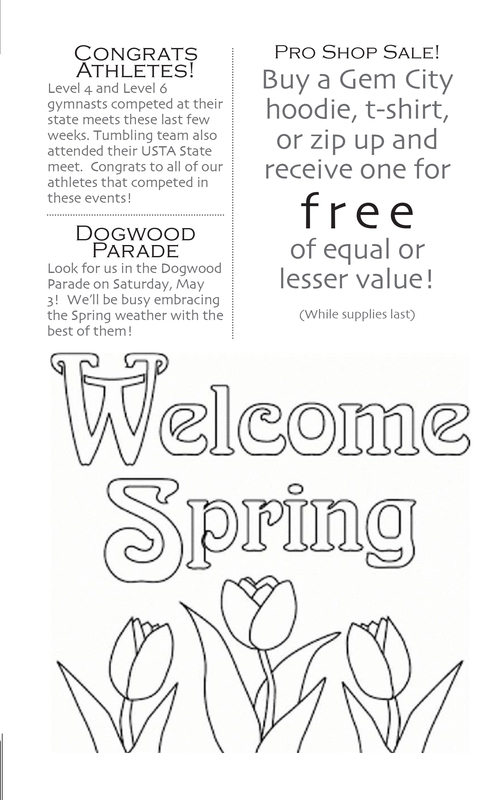 Please call 217.224.8491 to register. 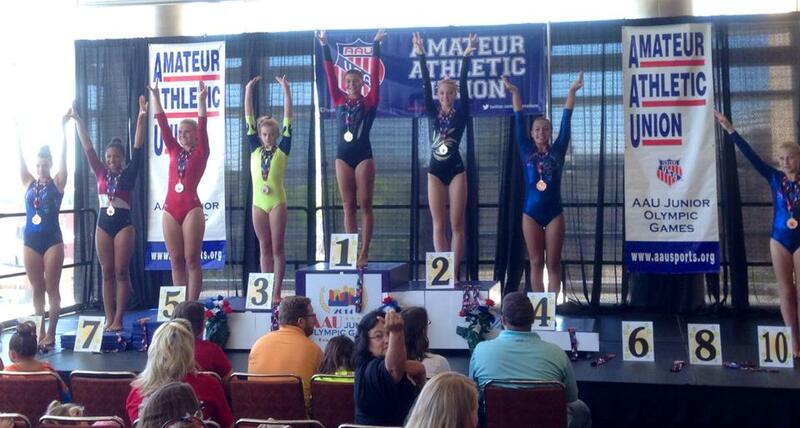 Several Gem City athletes competed this week at the AAU Junior Olympic Games in Des Moines, Iowa. All athletes performed great! Some particular highlights were the gold medal finishes by Maggie Schutte and Gage Woolen as well as the silver medal finishes by Maurice Silas and Emily Lennox. Gem City has several athletes competing this week at the AAU Junior Olympic Games in Des Moines, Iowa. Maurice Silas and Emily Lennox competed yesterday. Both finished in 2nd place and advanced to finals today. 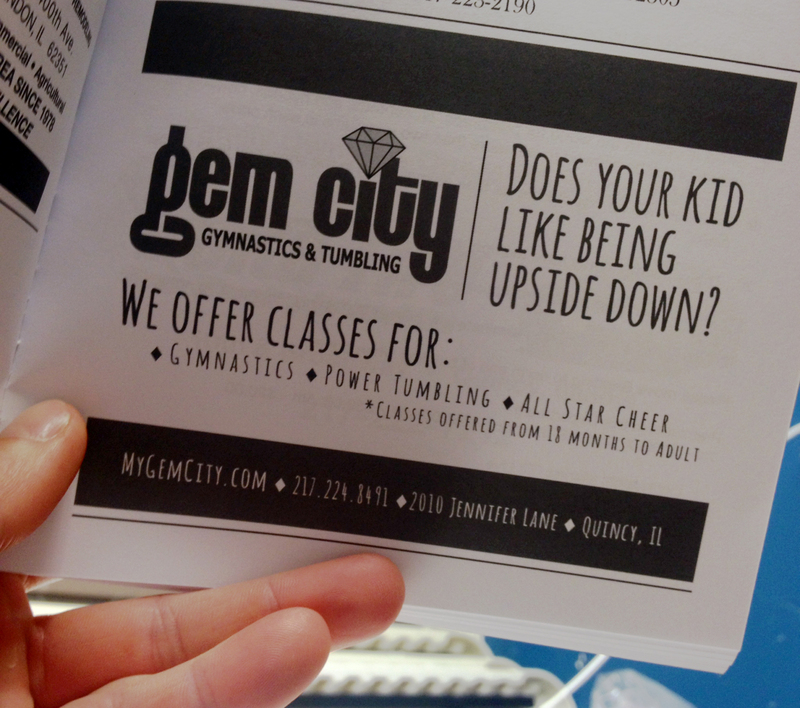 It’s a great start for Gem City Tumblers! 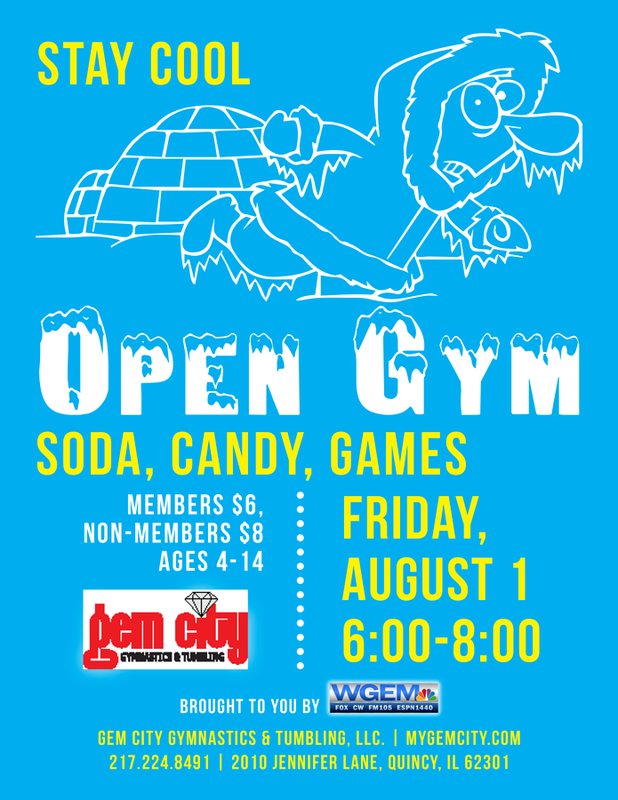 Stay Cool with an Open Gym on August 1! 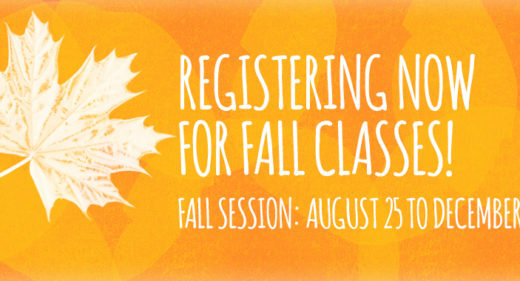 Registration for Fall Classes Begins Today! 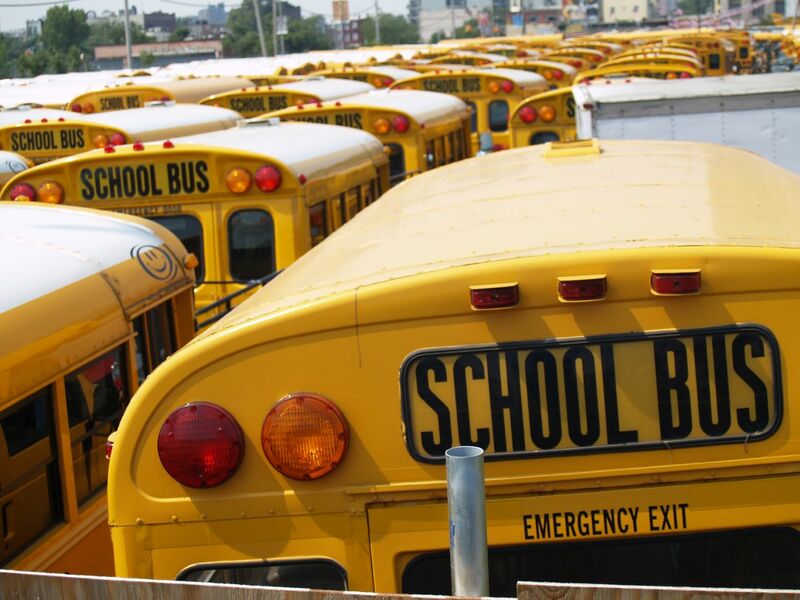 The lightning bugs and cicadas have started up in the evenings, so we know school time isn’t too far way! This gets us excited into fall classes. We start registration today. Fall classes will begin on August 25 and run until December 20. We can wait to see you there. 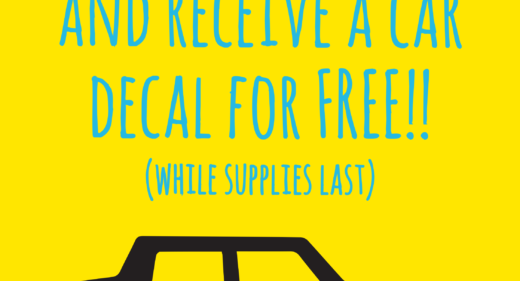 July Sale: Something for your car! 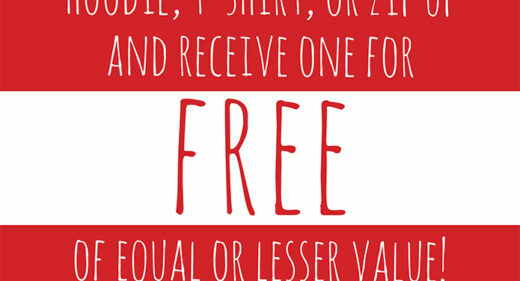 We hope everyone had a great celebrating the 4th of July. 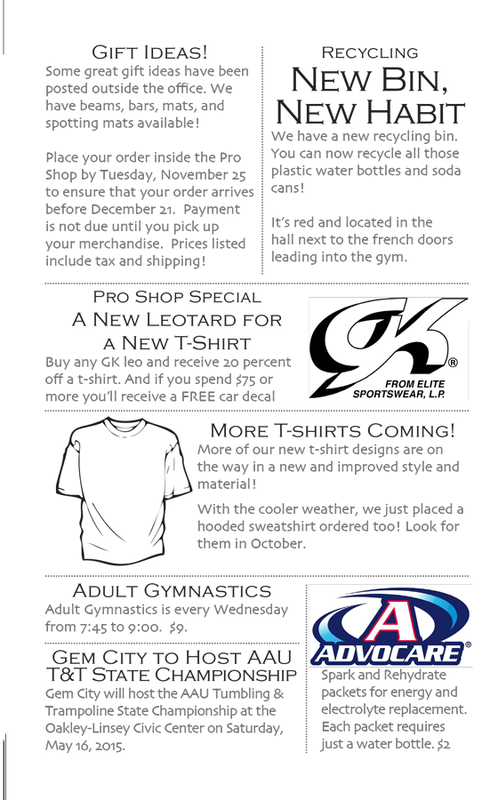 Here’s our summer newsletter! Look for Gem City in the Fair Guide! 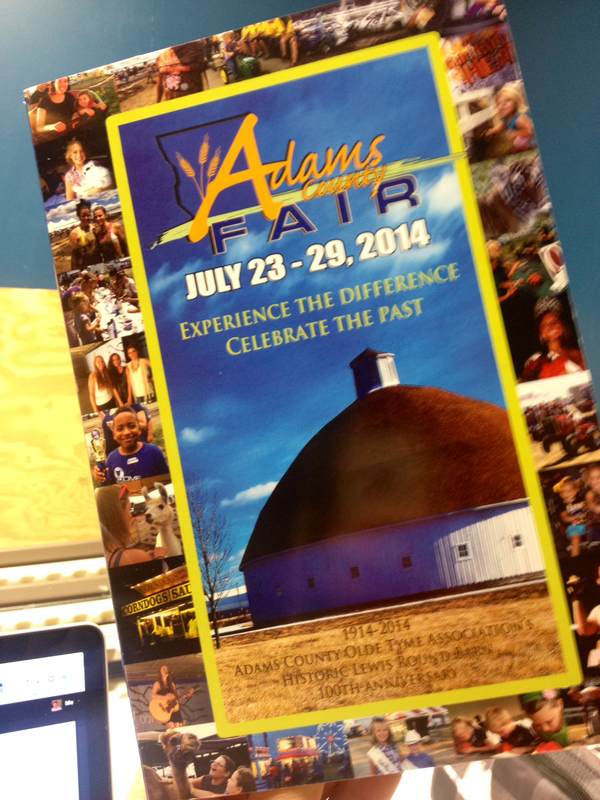 Check out our ad in the Adams County Fair guide! 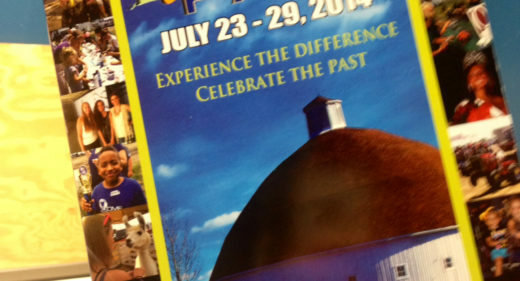 We hope to you there when the fair runs from July 23 – 29, 2014. 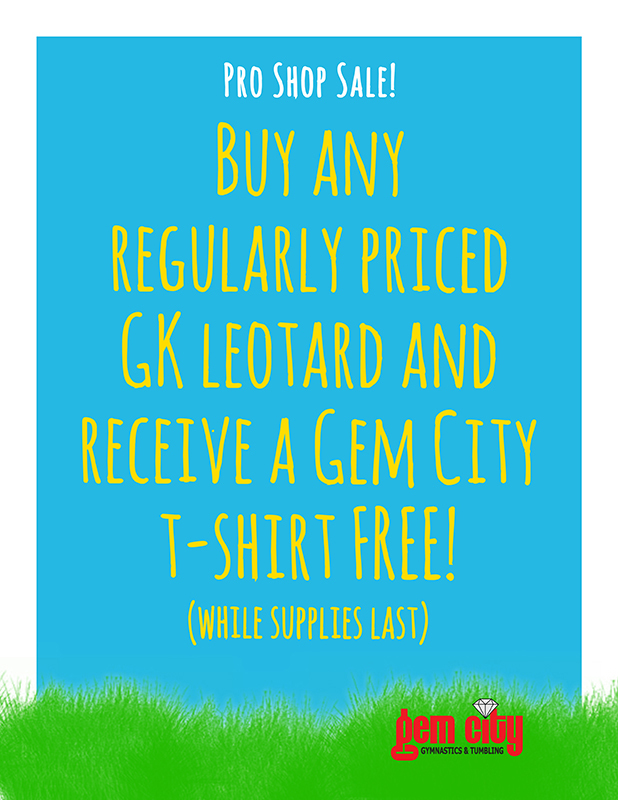 Buy any regularly priced GK leotard and receive a Gem City t-shirt free! We’re getting back into the swing of things after a brief summer break. Summer classes are now in session and we’re pumped! This is a great time of year for kids unfamiliar with gymnastics and tumbling to give it try! 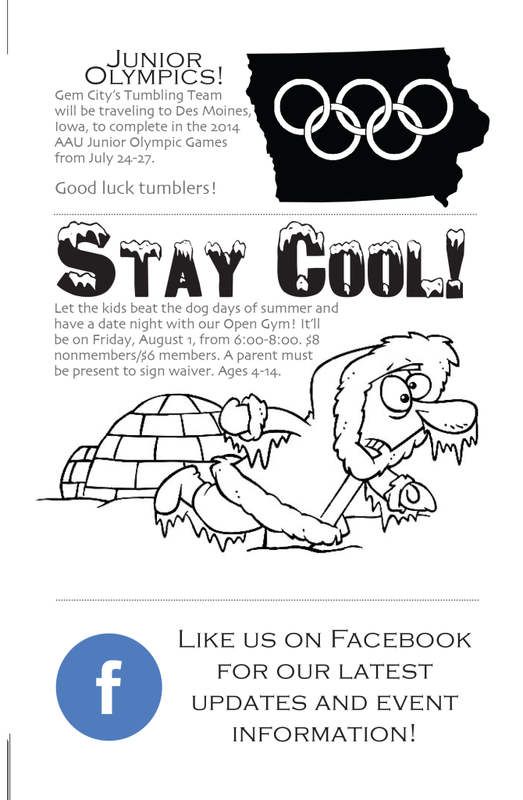 Summer is also a time that’s pivotal for established gymnasts and tumblers to learn new skills and routines. 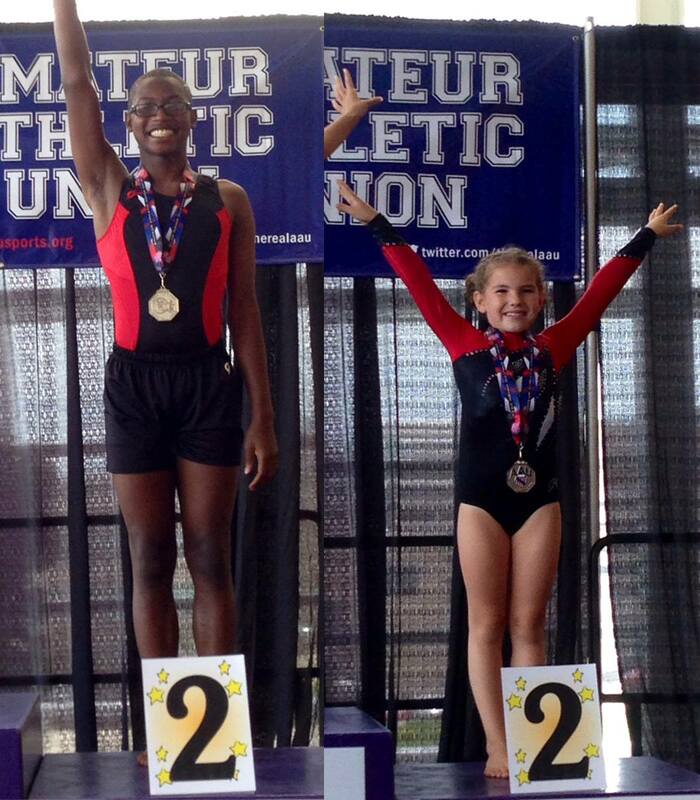 Before we took our brief summer break, Gem City hosted the AAU Illinois State Trampoline & Tumbling Championship. It was a great time and our kids did an awesome job! 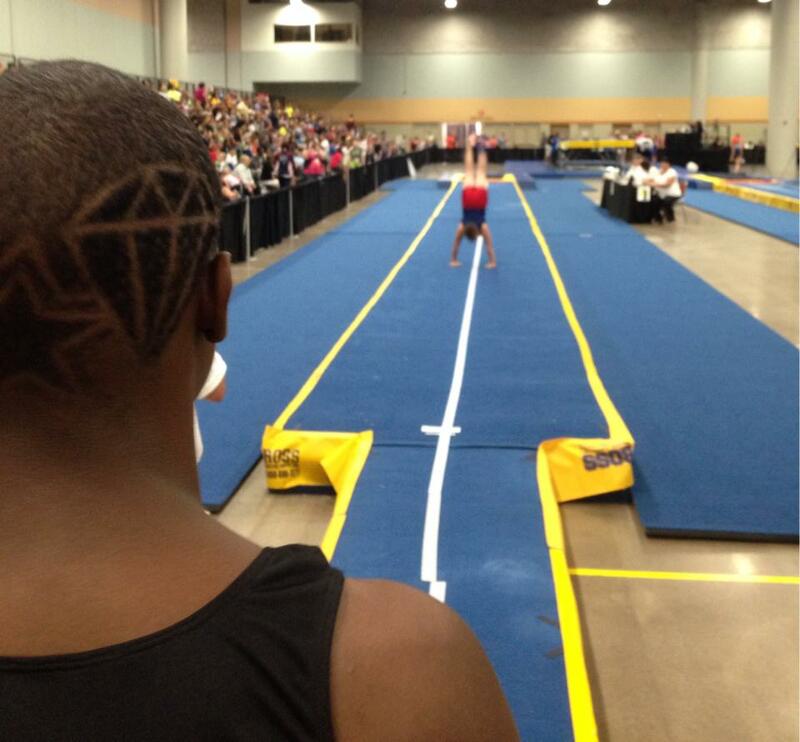 We want to say a big Thank You to all the athletes, gyms, volunteers, and employees for making the meet a big success! 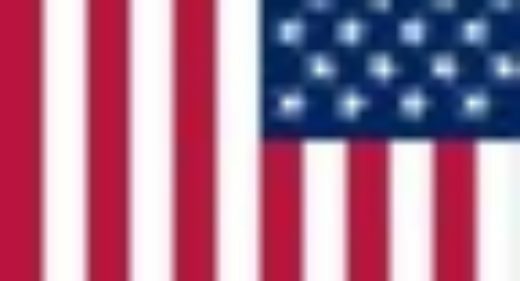 We are now looking forward to the AAU Junior Olympic Games in Des Moines, Iowa, in July! Below you can find individual placements and scores. 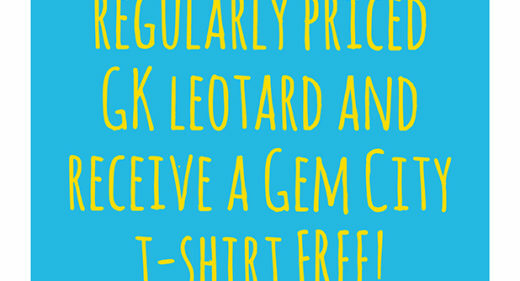 May 2014: Stock up on Gem City merch! 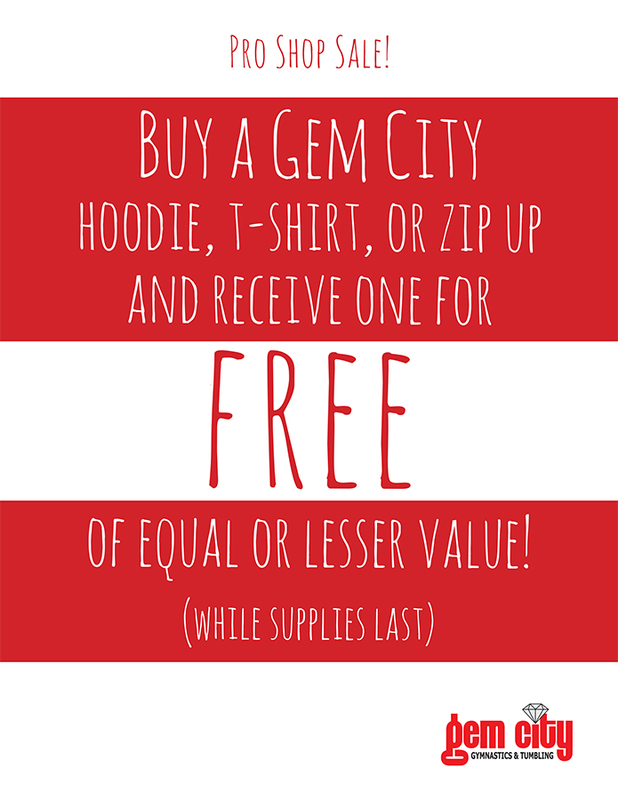 Buy a Gem City hoodie, t-shirt, or zip up and receive one for FREE of equal or lesser value! Summer registration is in full swing and we can’t wait to feel that hot, hot sun.